Ghibli The absolute opposite of ordinary. 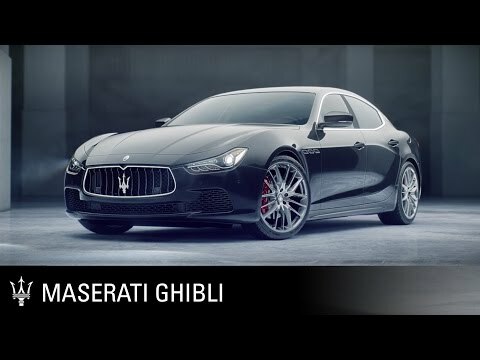 The Ghibli couldn’t be anything other than a Maserati. 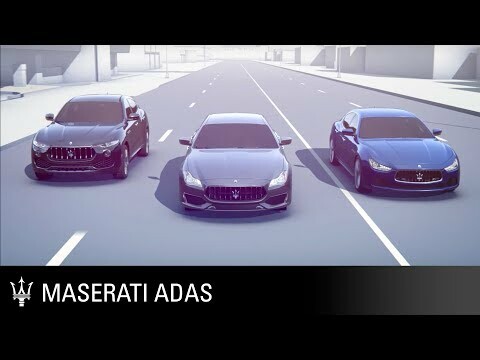 Even if you ignore the distinctive trident in the centre of that snarling grille there’s something about the sensual profile, tapering waistline and muscular rear haunches that set it apart. Inside, there’s a simple but striking instrument panel ahead of the three-spoke steering wheel, with rpm, speed and a dividing TFT information panel.